Chelsea have sounded out Napoli boss Maurizio Sarri as a candidate to replace Antonio Conte at the end of the season, according to reports. 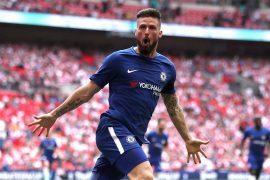 Conte has been widely criticised this season and the Blues are unlikely to secure qualification for next season’s Champions League as they are currently in fifth place in the Premier League standings; ten points behind fourth-placed Tottenham with just six games left to play in the top flight this season. 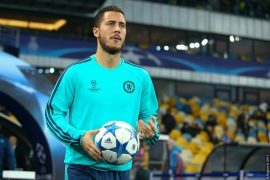 It would be very surprising if the former Italian national team boss remains at Stamford Bridge next season, especially considering that the club owner Roman Abramovich has a history of firing managers if they do not achieve satisfactory results in a season, regardless of their past achievements. According to the Daily Mail, should Chelsea wish to hire Sarri during the summer, they would have to fork out £16 million – £9 million in order to end Conte’s contract early and a further £7 million for Sarri’s early release. The 59-year-old Sarri has been praised this season for the work he has done with his Serie A side. Although Napoli are four points behind Juventus in the Italian league, they do have a chance to catch the Old Lady as there are still several games left to play. 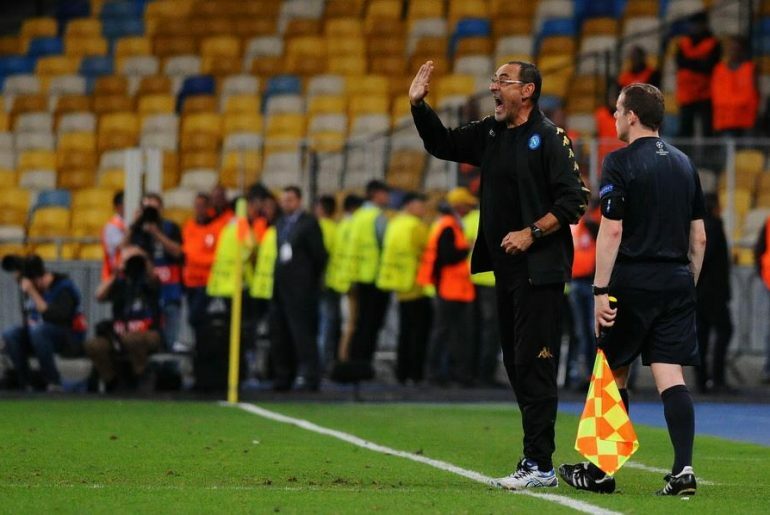 Sarri has been credited for instilling an attacking approach within the Napoli team and such a tactic could be appreciated at Stamford Bridge. Talks between Sarri and Napoli have also stalled during recent weeks and he will surely be tempted to move to a club where he will have a bigger transfer budget and thus better chances of winning major trophies as a manager. Sarri will reportedly make a final decision after his side play against Juventus next weekend and this match could well prove to be a title decider.